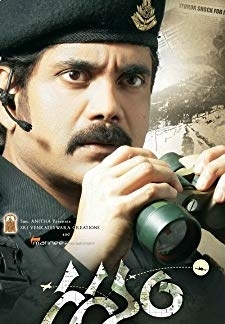 © 2018 Scratchu.com Bet | Bharath, Priyamani, Ramya Krishna, Karunas - Bet (2011) | Telugu Movie | 3.0/10 | Synopsis : Subhramanyam (Bharath) is a good Samaritan who makes a living selling Idlis on roadside platform shop along with his father (Ilavarasu), sister (Saranya Mohan) and sidekick (Karnas). Subhramanyam is in love with his childhood sweetheart Yamini (Priyamani) His best friend is the rich kid Karthik (Satya) whose sister is an arrogant tycoon Malini (Ramya Krishnan). She and her uncle (Mahadevan) hates Karthiks deep bonding with Arumugam, who she finds to be below her stature. Malini, through her mac... Watch Online!! !